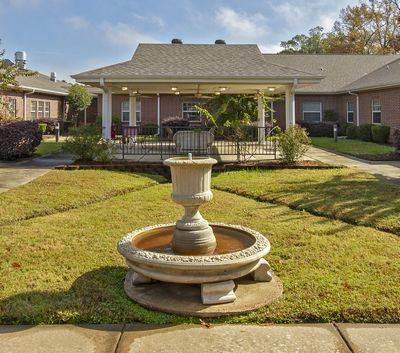 Established in 2001, The Waters of White Hall is a 120-bed skilled nursing facility that offers two pavilions and a lush courtyard. The interior includes a sun room, two dining rooms, and two sitting rooms. Additionally, it has a 16-bed hospice wing with private rooms and a 16-bed rehabilitation wing, also with private rooms. 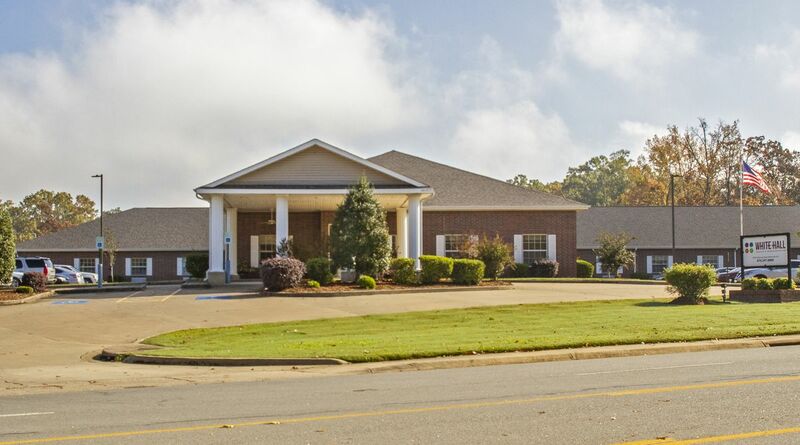 Conveniently located within 10 miles of Jefferson Regional Hospital, its management staff has over 160 years of combined long-term care experience. It is rated as a CMS 4-star facility.